Spotburner helped to develop the concept for this video. It was produced in one 10 hour production day. Spotburner cast all talent and arranged all crew and post-production. 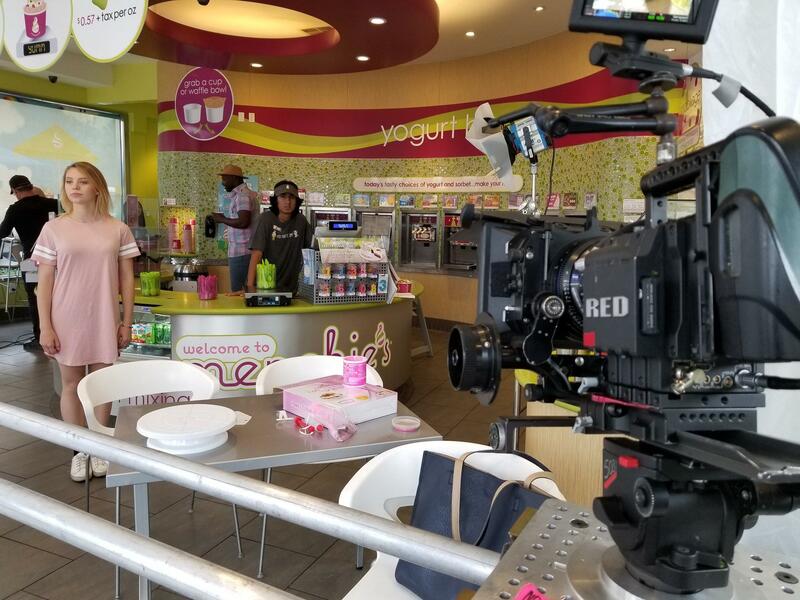 Spotburner then arranged a multi-state media buy to increase Menchie's brand presence in Texas and Florida. 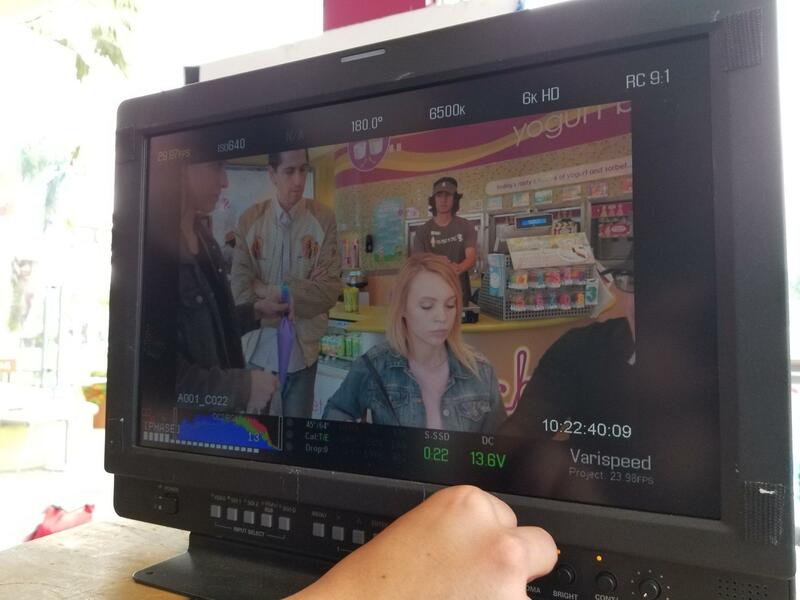 In addition to the main commercial, Spotburner acquired footage for two additional videos during production. 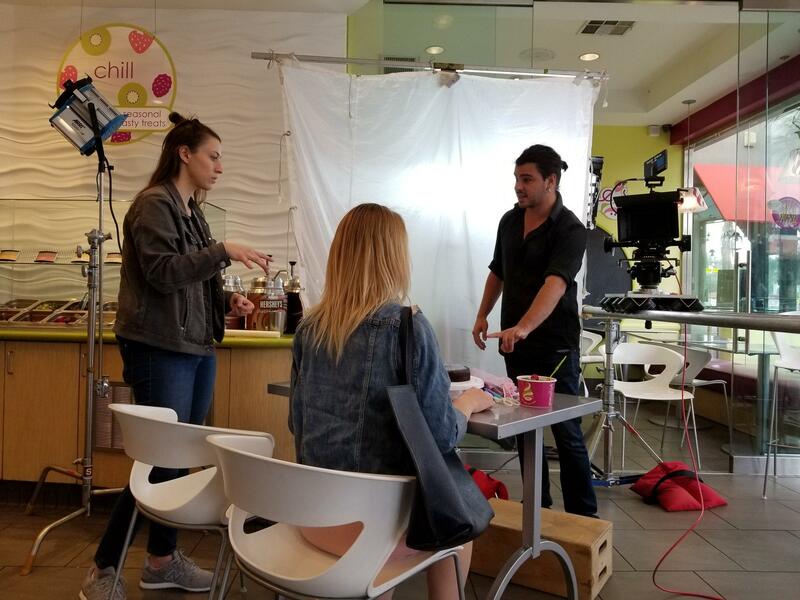 These videos were used as part of a digital strategy to introduce Menchie's new frozen yogurt cakes.